Do you know Him? Do you know my King? 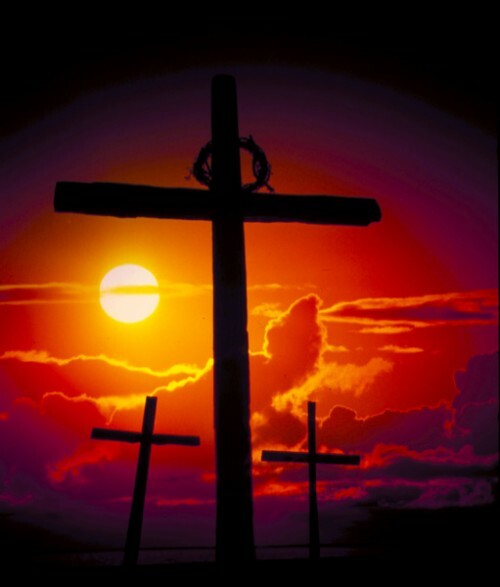 He paid my debt; He gave His life for me, but the grave couldn’t hold Him, and because of this, I am FREE. This greatest sacrifice. This unfathomable gift. 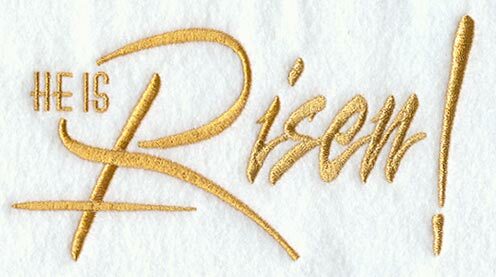 Hallelujah, He is Risen Indeed! That’s my King: my Savior. AMEN!! Thank you for this post.